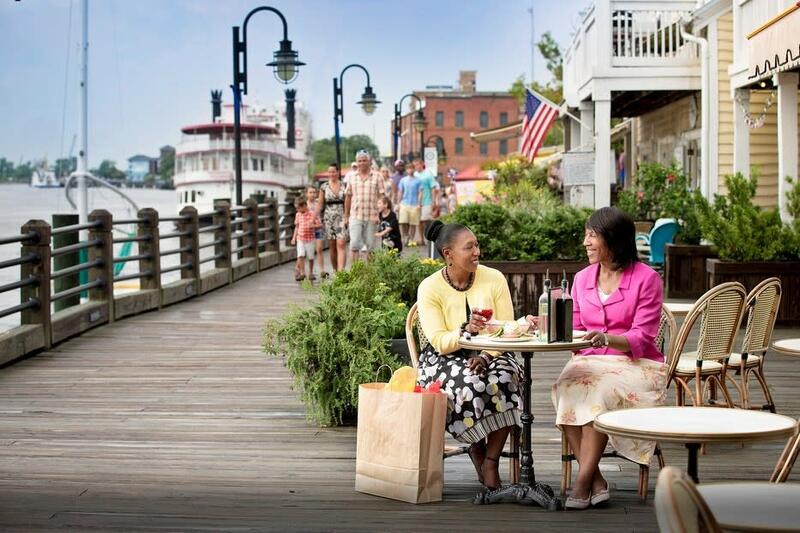 From the downtown river district and Riverwalk that skirts the storied Cape Fear River to the new and modern facilities that are remaking the riverfront’s skyline, Wilmington, NC is a must-see southern destination. Rivaling Charleston and Savannah in its charm and history and voted America’s Best Riverfront, Wilmington serves as the portal to all this area has to offer. 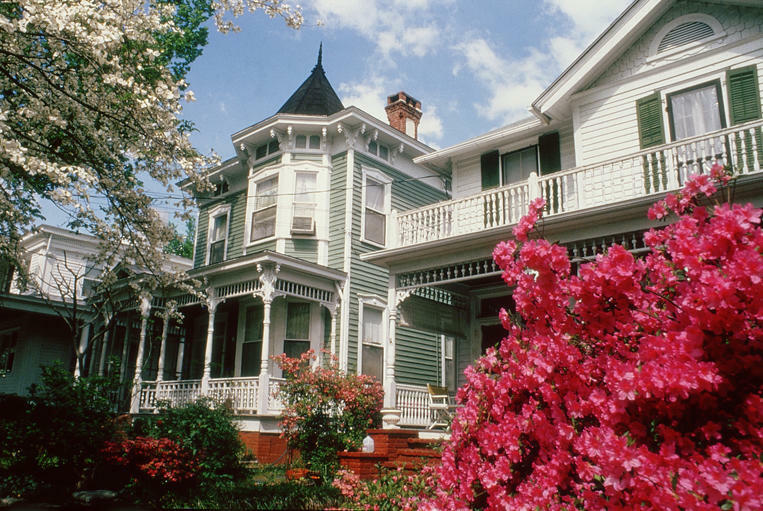 You’ll love Wilmington’s riverfront, historic neighborhoods and everything in between. Enjoy a relaxed coastal lifestyle for the perfect getaway filled with unlimited vacation choices. The banks of the river embrace a variety of architectural styles. Moss-draped live oaks line the 230-block National Register Historic District, one of the largest in the U.S. The city’s river district pays tribute to the past and the future by seamlessly blending its charming historic district with the more modern architecture of the north end, along with new hotels, restaurants, a performing arts center and a marina. To begin your journey, experience a treasure hunt as you browse boutiques, eclectic shops and vibrant nightlife venues. Your sensitive side will be fed by stirring theater productions and the sounds of live music heard while strolling along brick-lined streets. 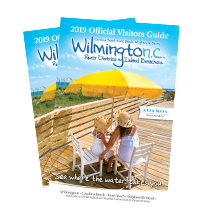 You&apos;re welcome to sit down at the water&apos;s edge, where your palate will be fed - and thirst quenched - by fresh local seafood and regional specialties at locally owned restaurants and pubs in Wilmington&apos;s downtown river district, many featuring live music long after the sun goes down. 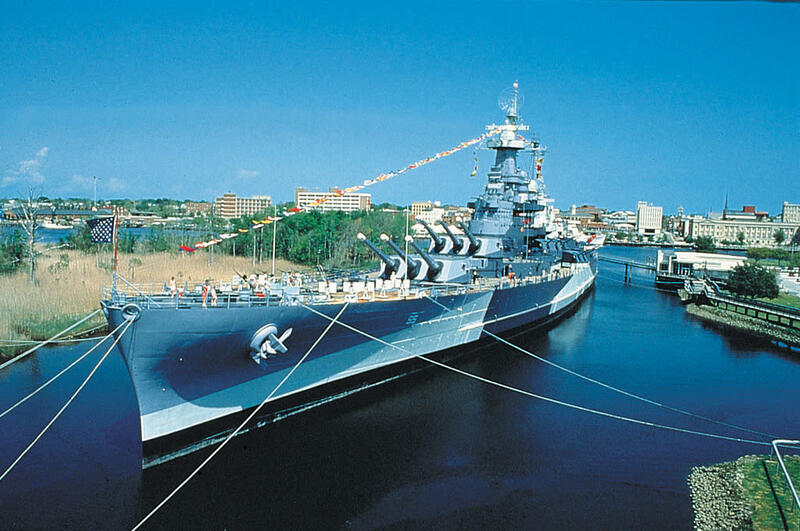 Let the water guide you across the river and aboard the Battleship NORTH CAROLINA, where the distinguished service and sacrifice of sailors live on. See the city on guided tours from haunted or historic walks to Hollywood talks, Segway excursions and horse-drawn carriage or trolley rides. Take in breathtaking views of downtown from the water by riverboat or catamaran cruises. 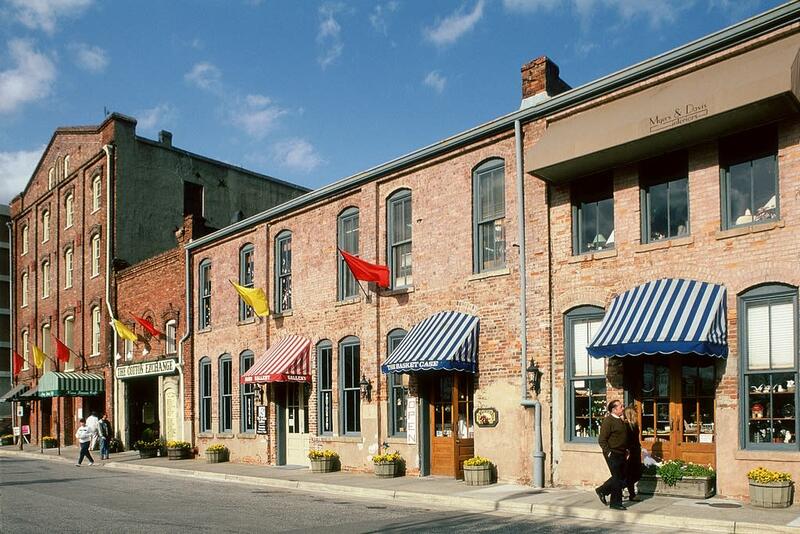 From the click of horses’ hooves on the old brick streets to the rhythm of jazz and beach music festivals, Wilmington embraces a combination of influences from both past and present. Enrich your artistic spirit through film festivals and museum exhibitions or surround yourself by a collection of more than 100,000 azaleas under the enchanting live oak branches at Airlie Gardens. 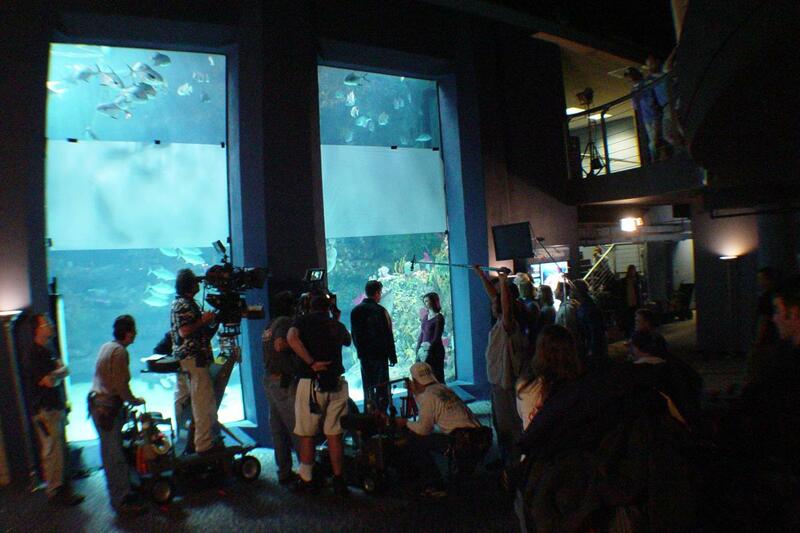 With favorable mild climate, varied landscapes and spectacular architecture, it’s easy to see why Hollywood filmmakers have logged more than 400 film-related credits in the area, a testament to our independent spirit and quirky charm. 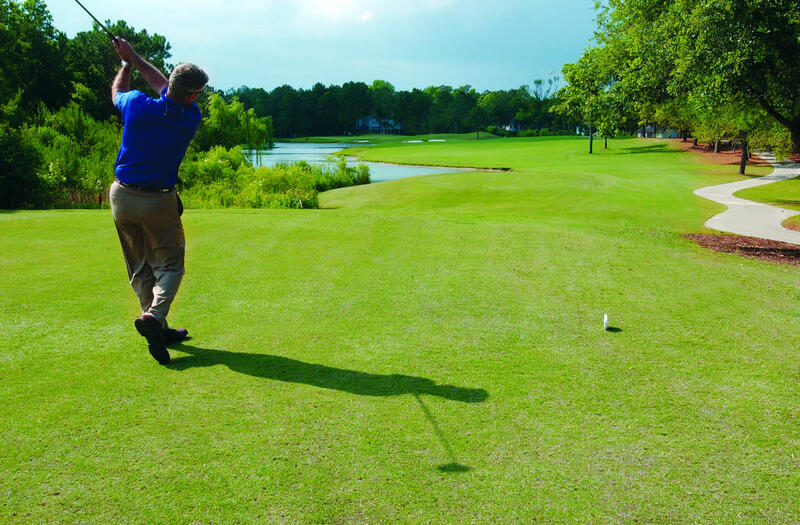 Moving from downtown Wilmington to midtown, discover a family fun park, golf and shopping villages. Jungle Rapids Family Fun Park features a waterpark with a million-gallon wave pool, speed slides, lazy river and more, along with dry activities including go-karts, laser tag, mini bowling, a rock climbing wall and arcade. Midtown also offers the Donald Ross-designed Wilmington Municipal Golf Course and exceptional shopping opportunities like Lumina Station, where visitors can enjoy locally-owned boutiques and cafes set amongst impeccable landscaping, whimsical sculptures and storybook bridges, and Mayfaire Town Center, featuring over 80 shops and restaurants and the best of cinema at Regal Mayfaire Stadium 16 and IMAX.